MarketInvoice, the Startups 100-featured invoice finance marketplace, has signed an agreement with Banco BNI Europa to provide £45m in annual working capital for UK small businesses. 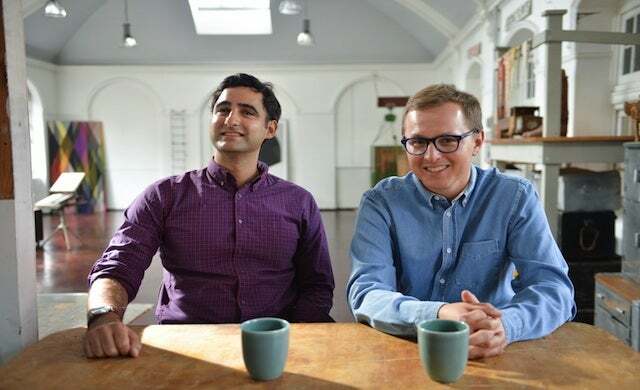 Launched in February 2012 by Young Guns Charles Delingpole and Anil Stocker, MarketInvoice is a peer-to-peer invoice finance platform allows businesses to access funding against their outstanding invoices. To date, it has funded against 70,000 invoices worth more than £1.2bn and claims to support more than 18,700 jobs across the UK. The deal follows a trial investment from BNI of £28.3m last year, with MarketInvoice now set to broaden its reach to help a wider range of businesses scale up. In April, MarketInvoice announced that it had recorded its “best quarter ever”, having funded £129.6m worth of invoices in the first quarter of the year, including £54.7m in March alone. In February, the company launched MarketInvoice Pro, a new confidential discounting service targeting businesses with permanent funding needs. Stocker commented: “Institutions have played a significant role in our growth story and over the past two years have consistently funded almost 60% of the working capital provided to UK businesses via MarketInvoice. “We are proactively working with fintech businesses globally that prescribe to our vision of providing low-cost, innovative products with exceptional customer service.